🍋😉 For all busy people attending year end parties we offer our whole quiches (6 to 8 people) for JPY5000. 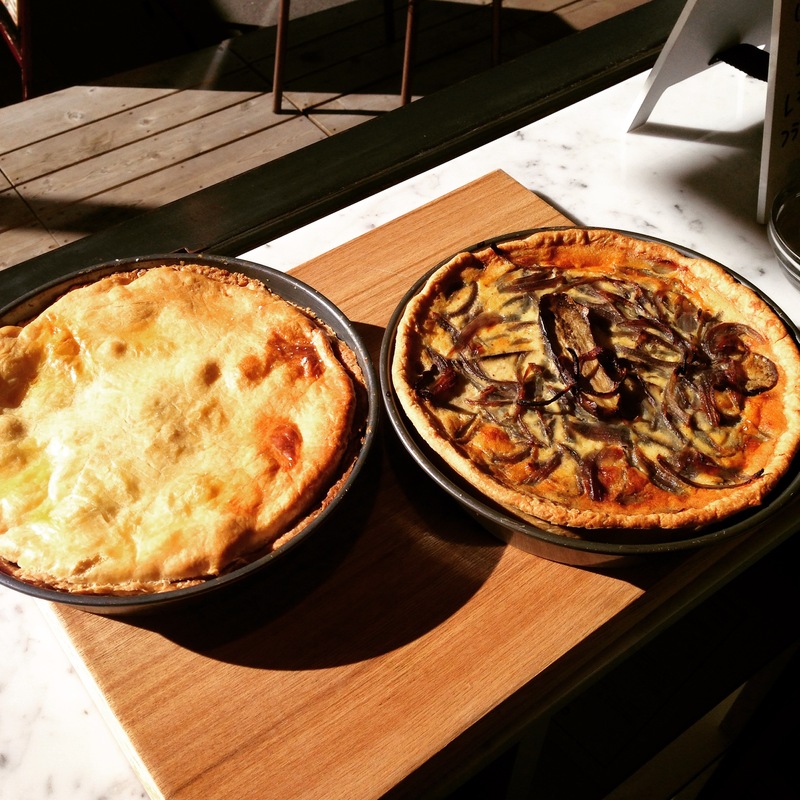 This week: L Aubergine (Eggplant, Red Onions and 3 cheeses Mimolette, Parmigiano and Mozzarella) or la Tourte (Winter vegetable pie). Nothing better to impress your friends and family!! Book it on Facebook or by phone!